FREE Skylight Installation & Repair Estimates! 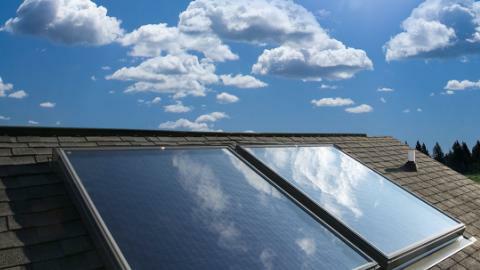 Cape Cod Roofing » Skylight Installation & Repair » Installation and repair of skylights and roof windows. 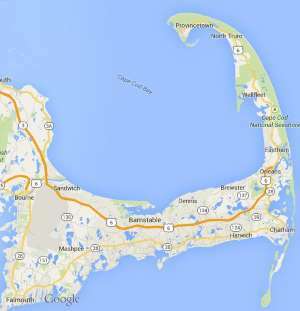 Free estimates from local Cape Cod skylight installation & repair companies. Get quotes on your skylight installation & repair project in Barnstable, Brewster, Bourne, Chatham, Dennis, Eastham, Falmouth, Harwich, Mashpee, Orleans, Provincetown, Sandwich, Truro, Wellfleet or Yarmouth, MA. Installation and repair of skylights and roof windows. Power operated over 20 years old. Leaking and will not close completely. Two Velux skylights - remote does not open the skylights. Skylights are sound and water tight. Glass has lost its glaze and become fogged. Need flass replacements for 2 fixed Velux skylights. Looking to service existing Skylights in cathedral ceiling. Replacement of motor on FS 606. Unit installed in 2005. blind is venetian type.